At the beginning of this year I decided I would enter The Golden Shears. As I am in the last year of my apprenticeship, it felt like a natural progression and the perfect time to take on the challenge. The Golden Shears is a biennial event often described as ‘The Oscars of the tailoring world’. It focuses on supporting education within the tailoring industry and is a great opportunity for apprentices to show off their skills. The Golden shears is judged by a team of professional tailors in the industry and marks are awarded for style, fit, creative flair and technical ability. 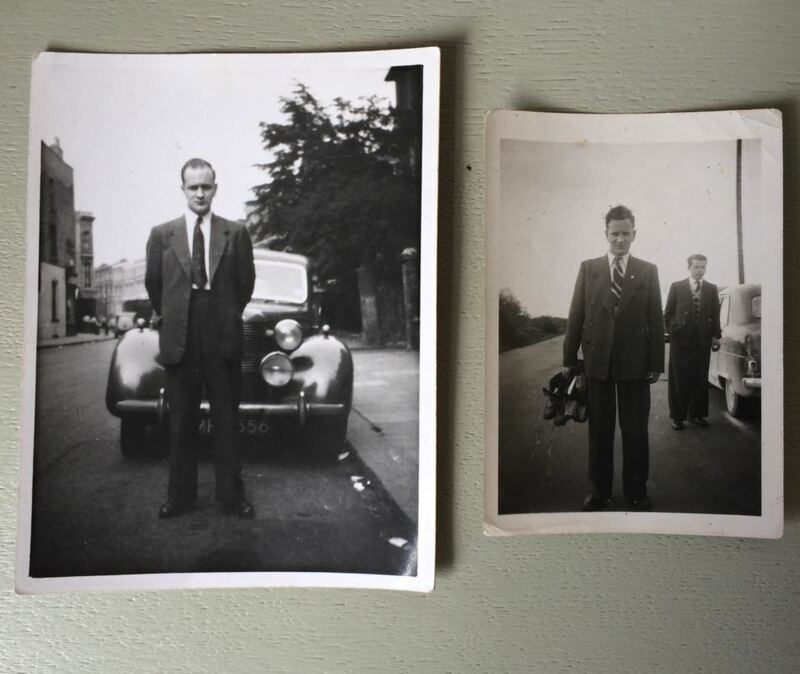 When researching, my early inspiration came from some old photographs I found of my Grandfather. I was fascinated by his style and how tailoring was an everyday attire back then, even turning up to football training in a double breasted suit! 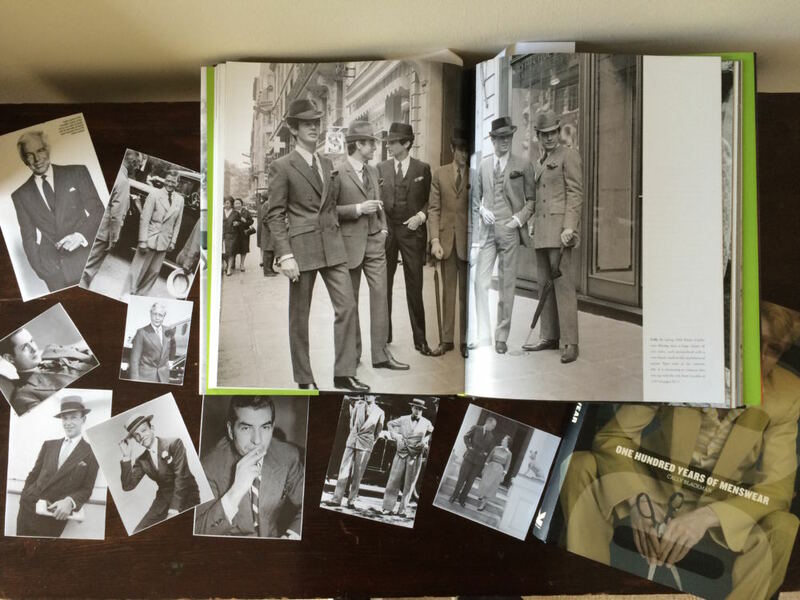 From these images I began to look at menswear from different eras. Although I am unable to show exactly what my garment is that I am working on, here are some images that have inspired my work. Entering The Golden Shears has been a lot of extra work alongside my apprenticeship, working in the evenings and at weekends.However, I have learnt a great deal throughout this project and I am excited for the next stage of the competition. The awards will take place on Monday 20th March 2017 at the spiritual home of tailoring, the merchant Taylor’s Hall.